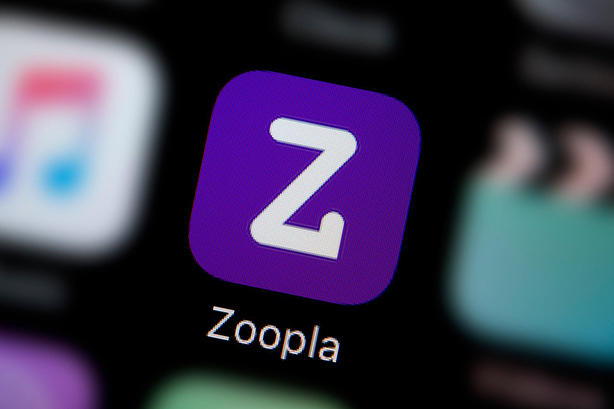 Online property app Zoopla has re-appointed Instinctif Partners in an expanded brief after spending two years at a rival agency. The new account, awarded after a competitive pitch, is a consolidation of both trade and consumer PR. Brands2Life has held the consumer brief since 2016 and did not repitch for the expanded account. Laura O’Connell, managing partner at Instinctif, said: "We are absolutely thrilled to once again welcome Zoopla back to the Instinctif family. The business is at a pivotal point and we are pleased to be able to provide strategic support which aligns with their core objectives. Their return demonstrates that in the current market, sector knowledge and contacts are key, as is having an agency which understands and can advise on a multi-channel approach that reaches audiences through a range of means." Giles Fraser, co-founder of Brands2Life, said: "We’ve thoroughly enjoyed three great years helping build the Zoopla brand and are incredibly proud of our work with them. We wish them all success with their new agency." Zoopla's various apps, data products and websites attract 50 million visits per month.